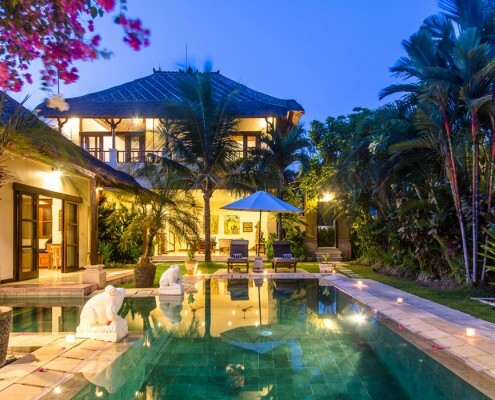 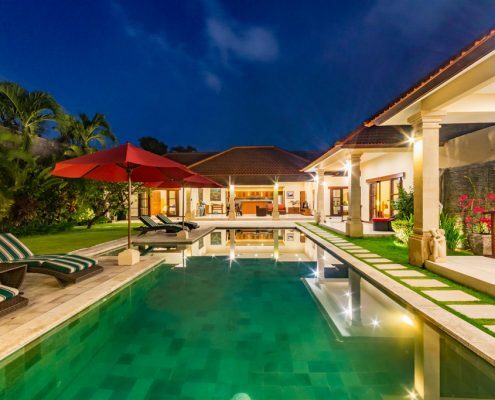 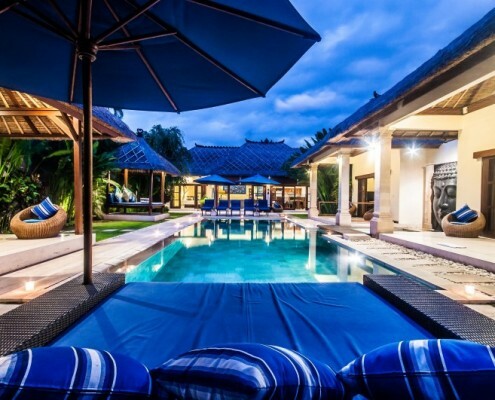 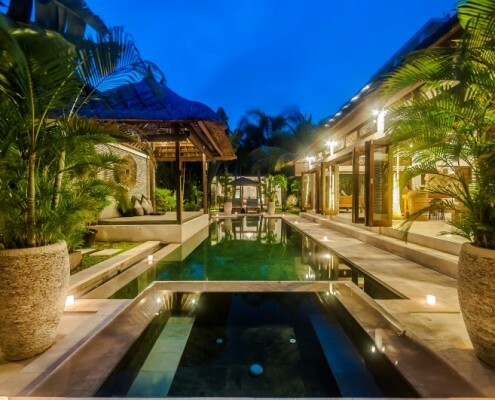 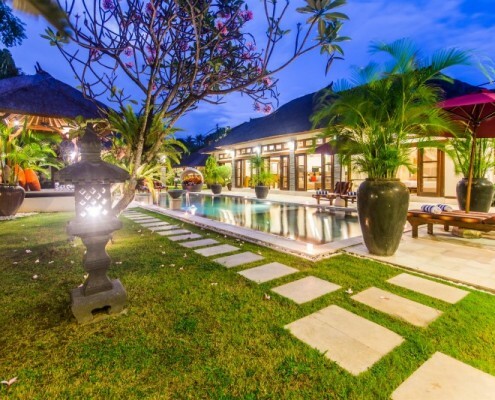 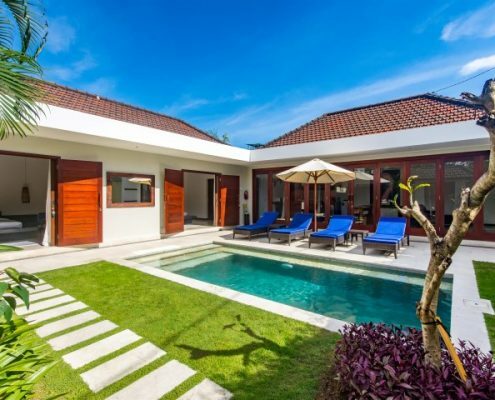 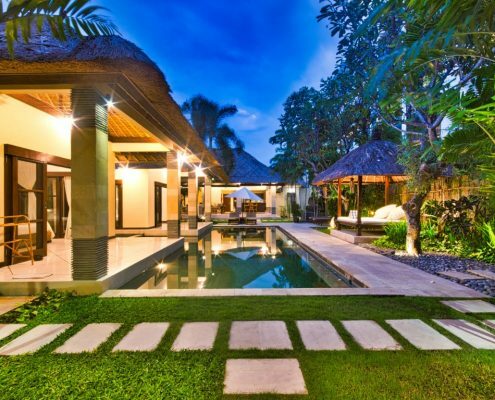 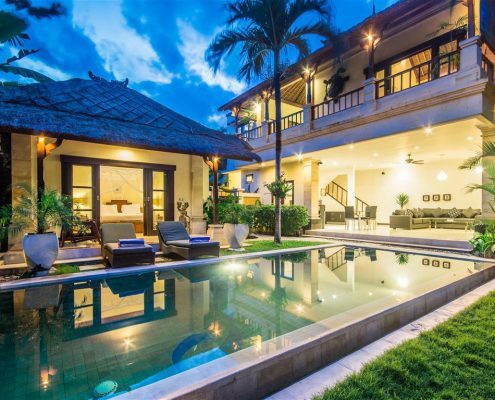 All our Seminyak Villas are in an enviable central Seminyak position. 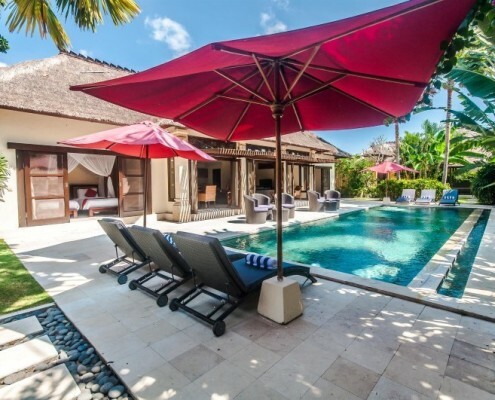 All just minutes from the beach and shops. 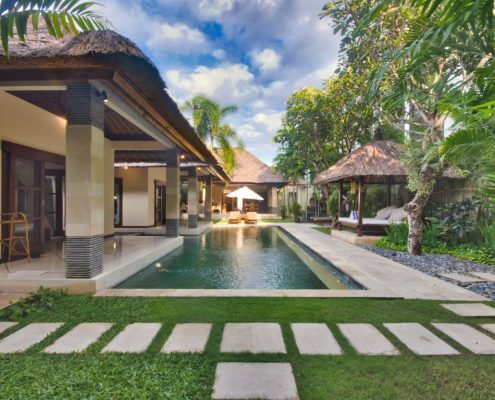 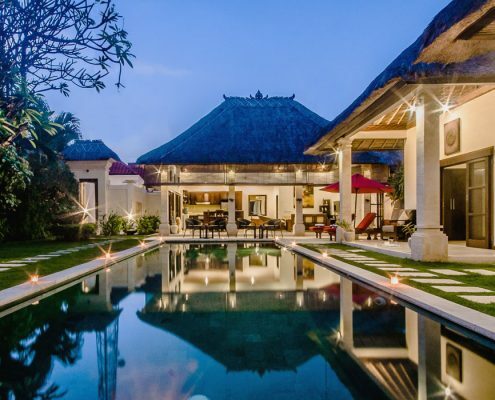 As the exclusive Management company for our villas, we can guarantee you the highest level of service and attention, as a standard across all our Bali villas. 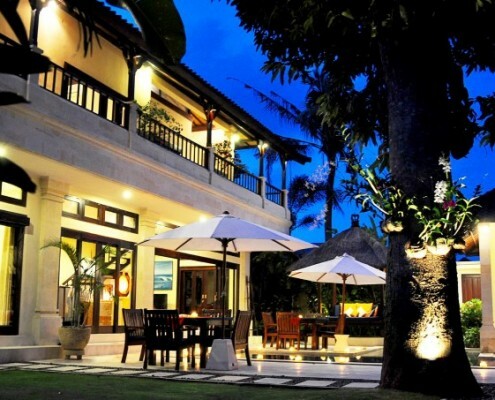 Book online with Villa Bugis and be assured of the best prices. 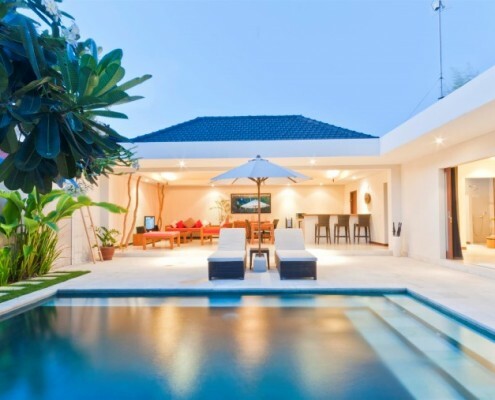 We guarantee our rates are the lowest!